They say age is nothing but a number, well if you do not believe that then you have to see some of the ladies who made my list of “Celebrity Ladies who are Aging Gracefully.” These ladies can hold their own among ladies 20 years younger than them. They exude confidence, they have style, a great body, and great skin. When I see ladies in pictures, at events, I’m like how did they do it. I know I wanna age gracefully and so do most of us. Well, I have hope because my grandmother doesnt look her age and neither does my mom so it’s already sorta in the genes. lol. Genes aside, I am sure these ladies also take extra time out to practice a good healthy lifestyle. The ladies I am talking about are not just beauties to behold, they fall under the category of women you would say “like this is how I want to look when I am a certain age” about so lets see what ladies made my list. Oprah has battled with her weight for as long as I have known her but it has not taken away from her keeping herself looking A- OK at all times. Her style team can WERK!. I am sure being one of the richest women in the world does help but style aside, Oprah always seem to look like she has flawless skin and we all know its only taking good care of your skin that can do that. 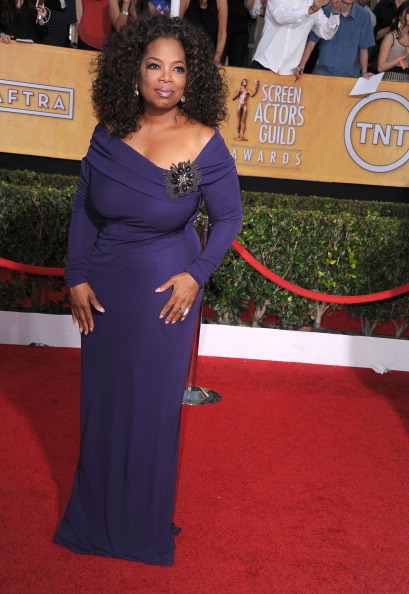 I personally think Oprah could easily pass for someone in her late 40’s. I even think she looks better now than she did when she first started. Please look at this picture and tell me Christie Brinkley looks 60. Oh my Days, she looks remarkable for her age. I can totally see guys in their 30’s hitting on her because If I did not know, I would have thought she was much younger. 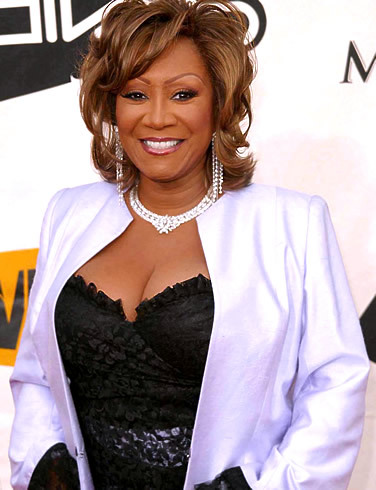 If there is any woman who know who put extra emphasis on her looks that would be Patti Labelle. She is that woman you keep an age tracker on like, let me see how she look at 60, 70, 75, 80 etc. I love that she dresses her age and rocks it each time. She is Diva in the real sense of the word! 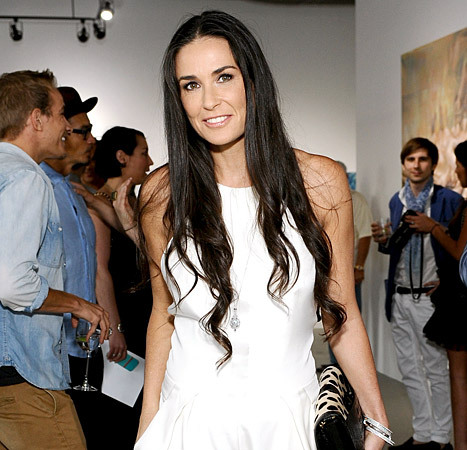 Demi Moore has been aging so well no wonder she snagged the much younger and super hot Ashton. Even with their breakup she still looks so good, I am sure getting a new hottie by her side would not be a problem. There you have it, my list of 6 ladies who have aged gracefully. Who else do you think has been aging well? Prev Let me Address My Issue with A Lot of Naija Blogs – a little MEMO to Yall..